Unparalleled Customization — Mazzarino Construction & Development LTD.
Like many of our customers you might not be ready to fully commit to building a custom home from design to move-in. However, you know what you like, and you want more than just a few preset options on the selections in your new home. If that’s you, then our customized selection program on our for-sale homes is just the ticket. We offer customer choice on selections really unlike any of our competitors. Depending on the stage of construction, we can offer a myriad of points of customer choice in your new home. These would be discussed in detail prior to executing a purchase contract. Once the contract is executed, you then get to work diligently alongside our award winning design team on all of those selections to really make your new home, your own. Have you noticed that so many homes under construction aren’t even listed for sale? The reason for this is because most builders are ill-equipped to offer you the kind of choice that we can. 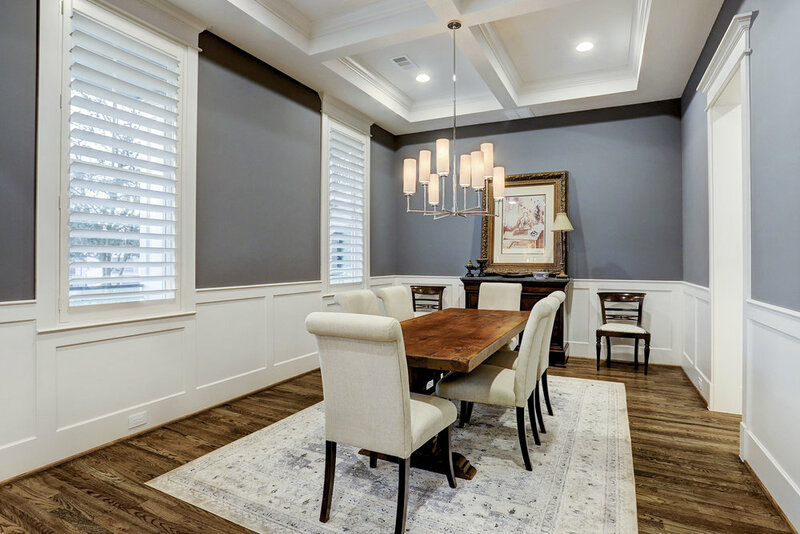 It’s easier for them to list the home for sale when it’s complete and tell their customers, “well, this is what you get because the home is done.” We want to spend the time and resources working with you on turning one of our homes, into yours. Buying a new home doesn’t have to mean settling for whatever finishes and selections a builder chooses for you. We invite you to contact us to learn more about and discuss what types of customized selections we offer at our projects.